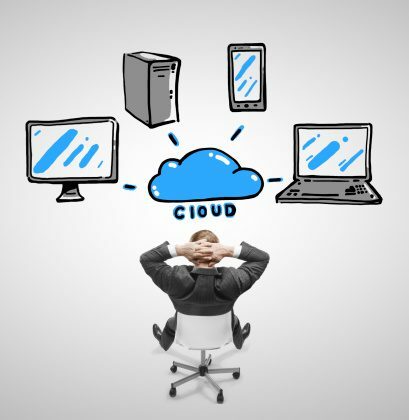 The ever-increasing demand for IT providers will continue into the year 2014. Skill sets desired by hiring managers change on a regular basis as technology evolves. The following are the top skills in demand in the upcoming year according to companies that plan to hire IT professionals. The corresponding percentages listed reflect the number of respondents looking for individuals with these particular skills. Software developers continue to be the most sought-after technology professionals, with expertise in the most desired specialties including mobile development and building secure applications. Demand is significantly higher for skilled developers with three to five years of experience, as well as a service delivery orientation. In addition, many businesses are looking for IT providers who embrace agility and speed, in order to move ideas to prototype and production quickly. Organizations typically require help desk and technical support while they’re adding workers and expanding their technology infrastructure. Due to the complexity of new technology, it’s important for support staff to be available to customers. In addition, companies with plans for business growth often look to hire an IT provider with sufficient help desk capabilities. The need for wireless connectivity is significantly high, and IT providers with extensive knowledge regarding networking will thrive in 2014. With the growing use of wireless devices comes an increase in network traffic, and often, those devices require a lot of troubleshooting. With mobile device use increasing in both the consumer and business worlds, it’s not surprising that mobile skills were at the top of the list. Mobile expertise will be a top priority for many organizations in 2014. Project management is considered a highly sought-after skill for 2014, as organizations deal with their daily management responsibilities. It’s important to use dedicated project managers to oversee projects from conception to completion. Project managers need to be able to talk to developers about technology and solutions, as well as establish requirements and prioritize needs for an organization. Many companies are interested in big data. They are looking for an IT provider who can build a logical data map of their systems and relevant data, so they’re able to analyze and report on it. Security experts tend to show up on every list of hot IT skills, as cyber security drives the demand. It’s one of those skills that fall into a lot of job types, such as software development and network engineering. With the increase in malware, security has become a top priority for organizations. The volume of global data is predicted to significantly expand in 2014, and companies are eager to gain a competitive advantage by developing sophisticated analytics capabilities.